Enjoy outstanding hospitality in our relaxing restaurant and bar. 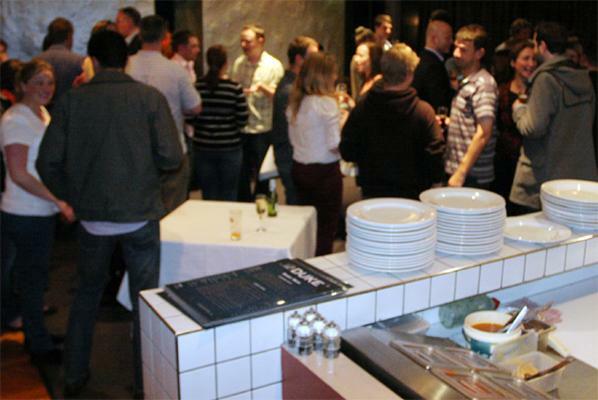 A great place to meet for a drink or meal. Check out our extensive menu. 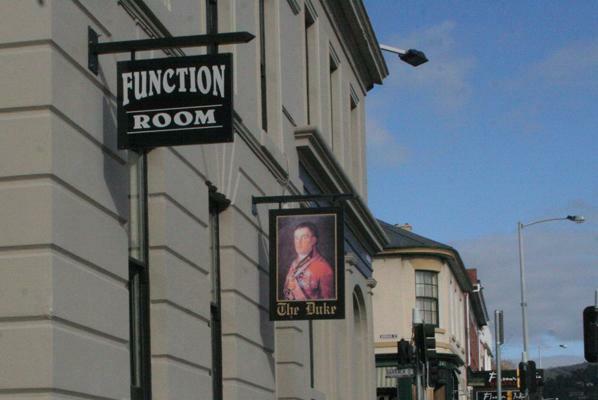 The Duke of Wellington Hotel has been a licensed venue since its construction by the Dunkley family in 1846. Gaining its name from a prominent statesman of the time Arthur Wellesley Wellington, the Iron Duke. Some 170 years later the Duke still delivers hospitality to both locals and our tourists. 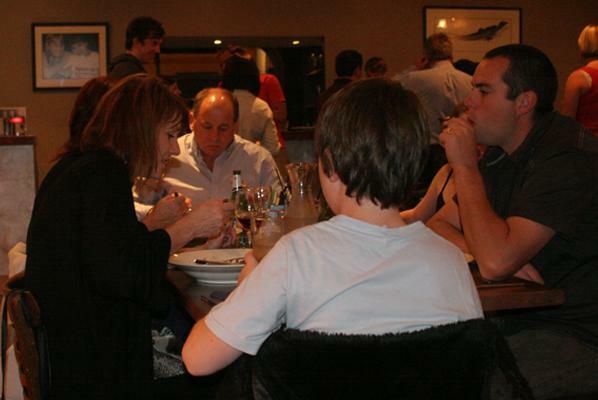 So come along to The Duke, we provide a family friendly environment which caters for all groups and ages, featuring modern cuisine in a warm and friendly atmosphere. 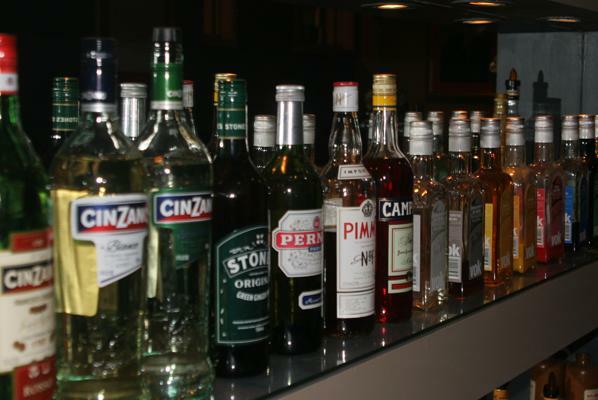 We have a full service bar stocking an extensive range of alcoholic and non-alcoholic beverages, dance floor, covered patio/smoking area with an eight ball table and an in ceiling data projector. 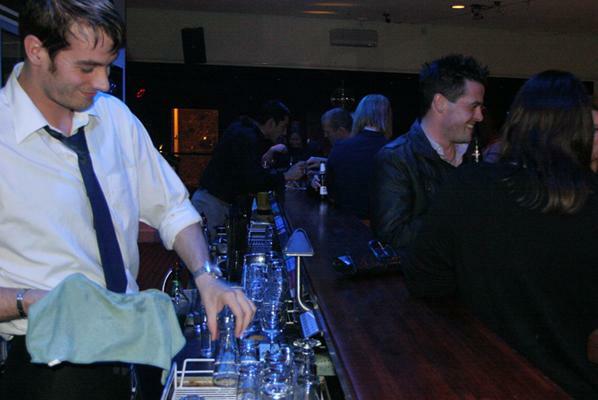 *Room hire includes provision of staff, cleaning after the function. Use of the in-ceiling data projector (photo slide shows, dvd's, music clips etc), Use of sound system playing into the main room. *To confirm a booking the room hire is required to be paid as a deposit within 7 days of booking. In the event of a cancellation the deposit will be refund if an alternative booking is made. *Table scatter is discouraged, use of table scatter will add a $20 cleaning surcharge. Own arrangements (DJ, band etc) No extra charge if they are using their own equipment.